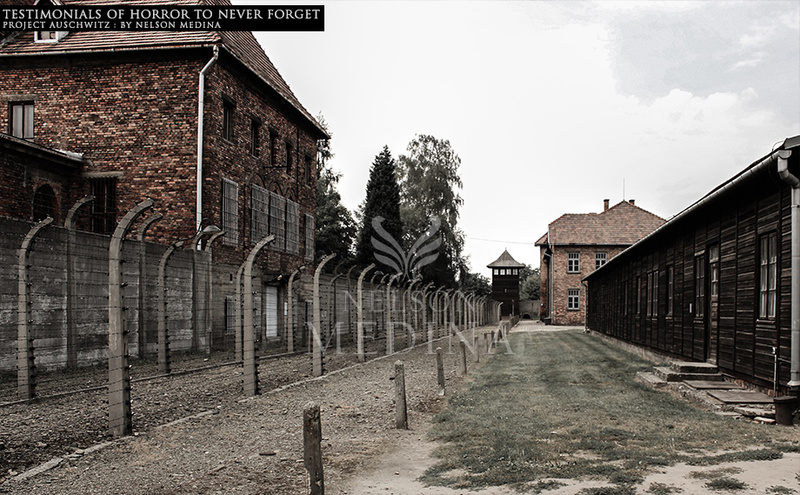 Project Auschwitz. 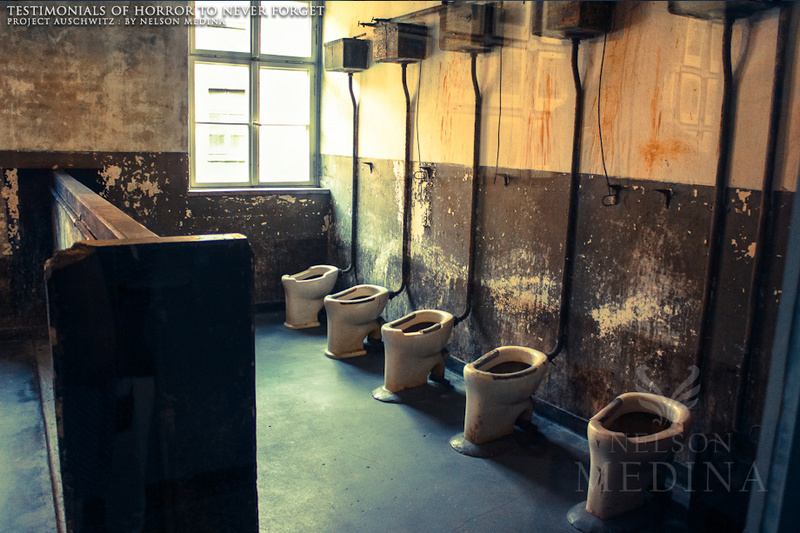 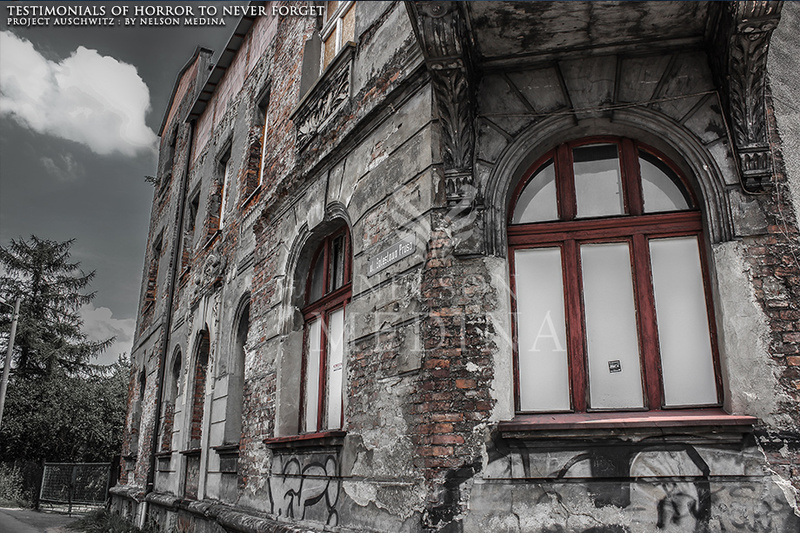 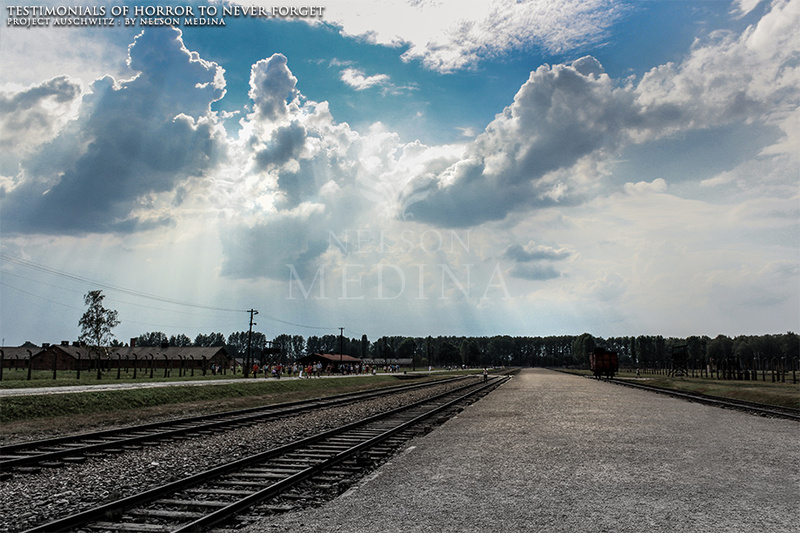 Photos taken in Oswiecim, Poland. 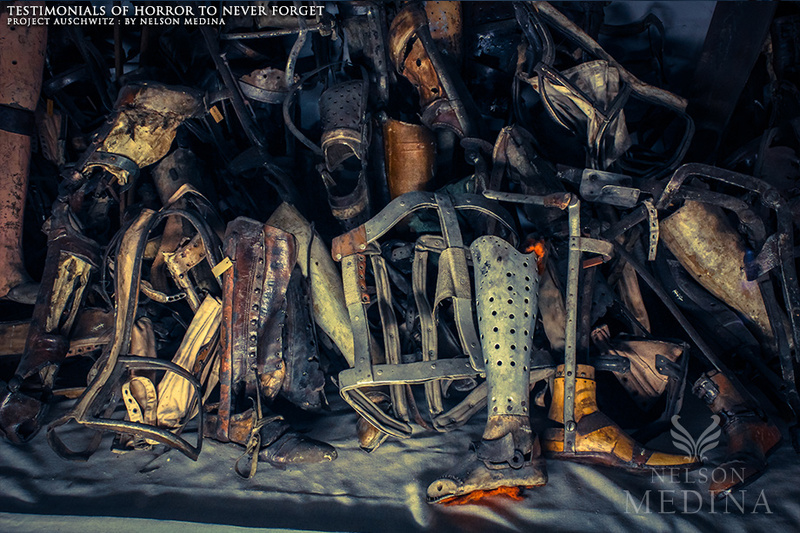 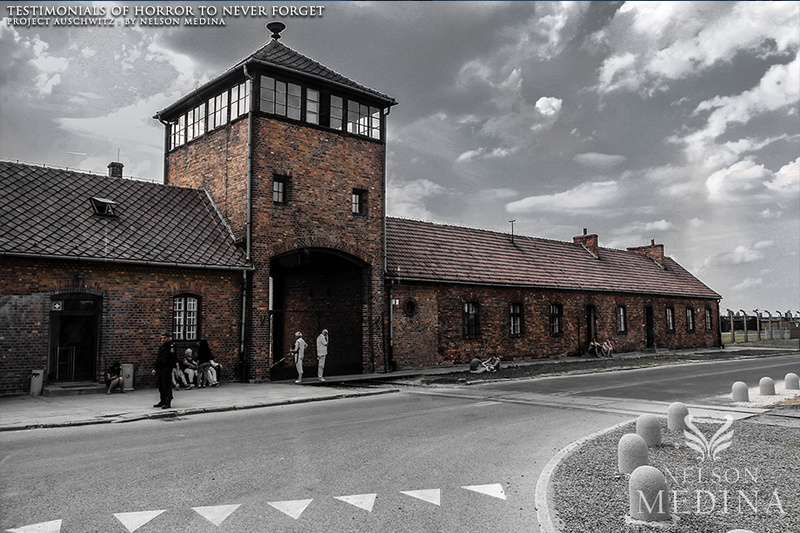 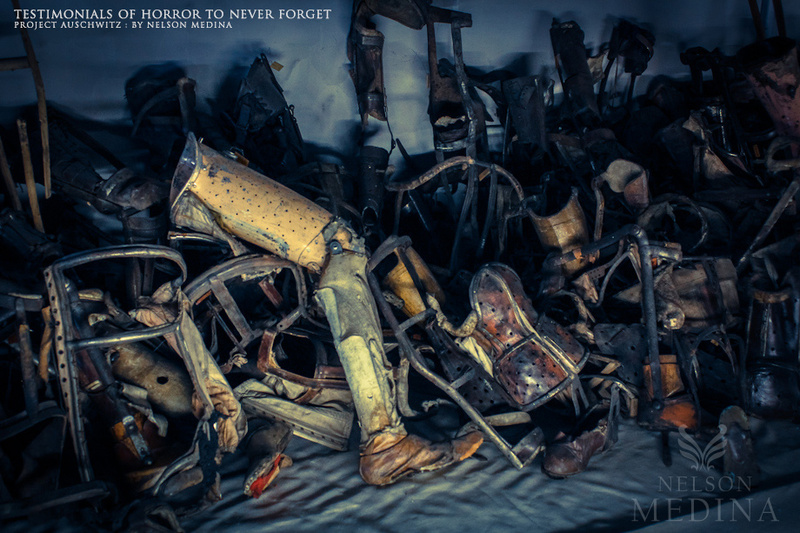 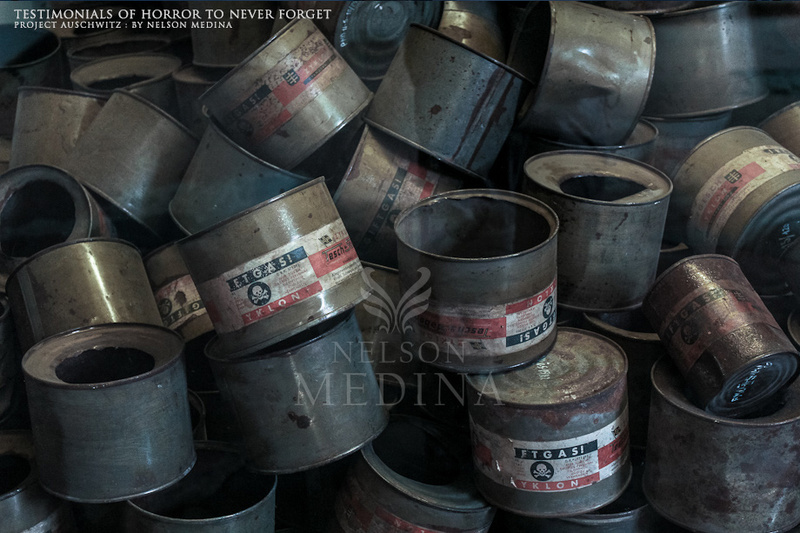 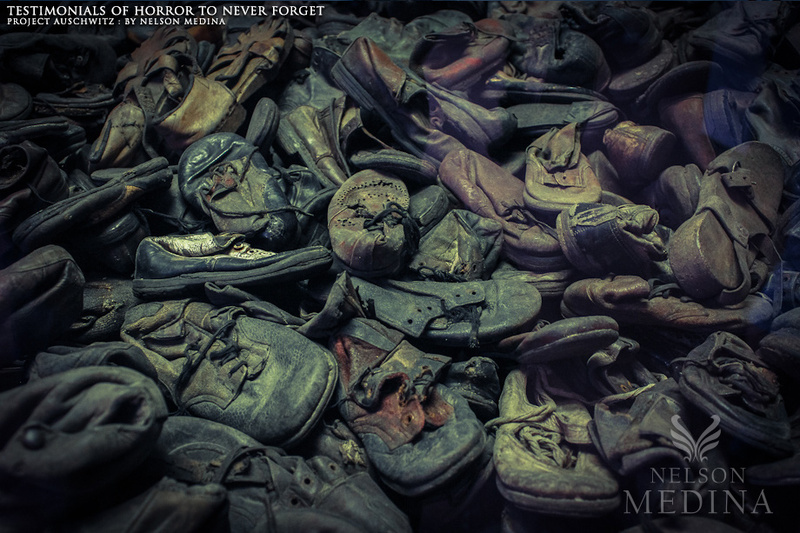 A tribute to remember the horrors of holocaust and never forget.